Boylston Chess Club Weblog: Boylston Chess: Alan Price returns. Boylston Chess: Alan Price returns. 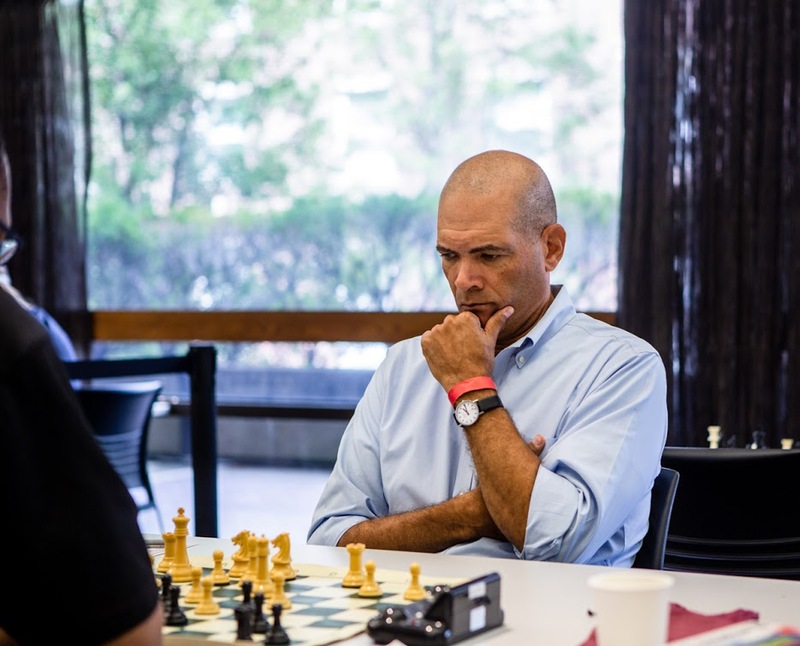 Alan Price at the Harvard Open 2018 photo: Tony Cortizas, Jr.
Alan Price, long time player at the Boylston, will be returning to Boston to become the new Director of the Kennedy Library.